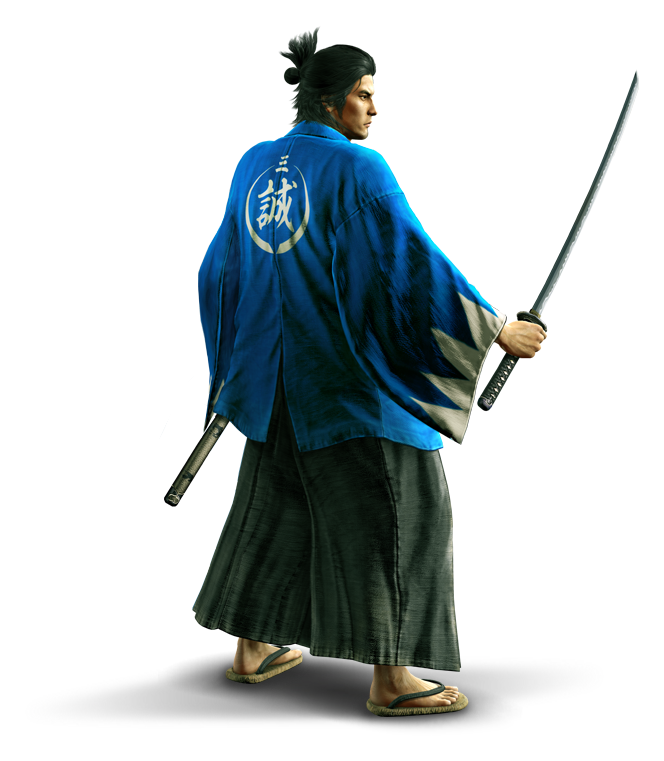 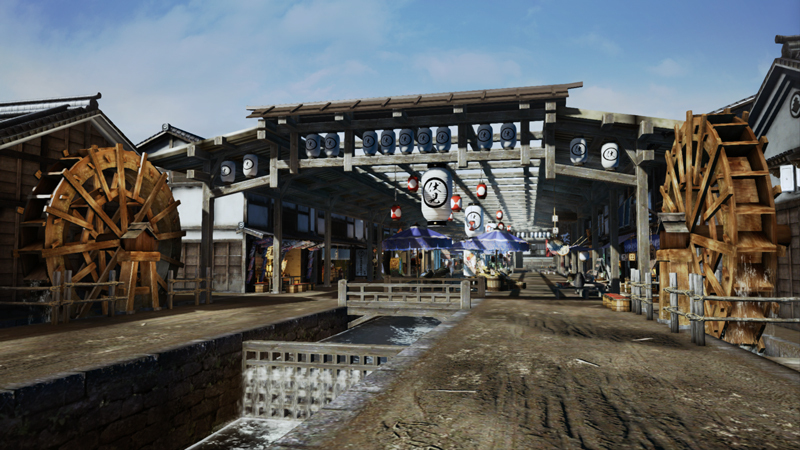 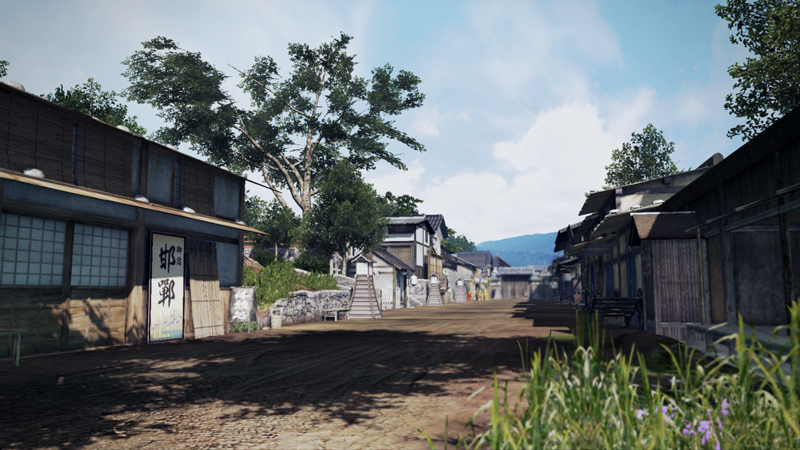 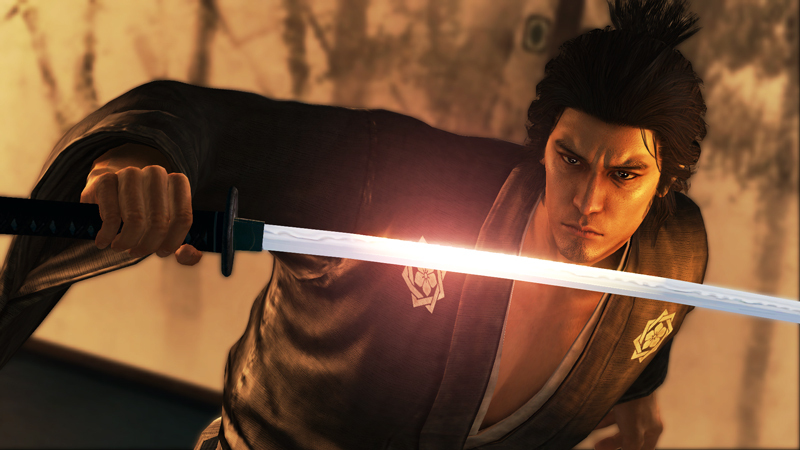 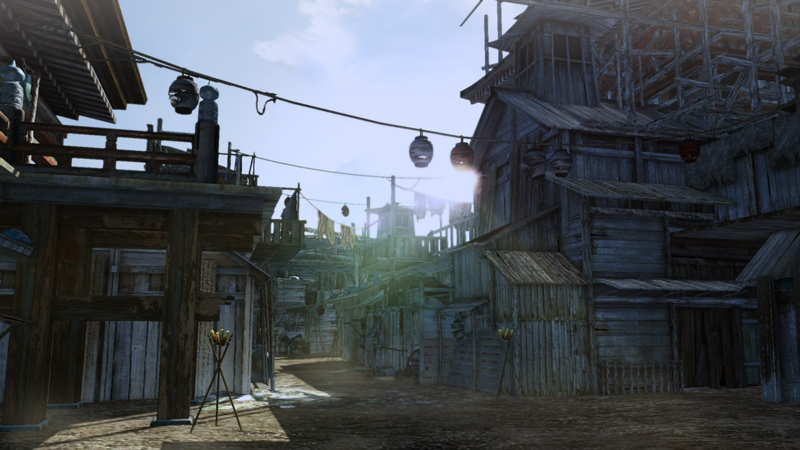 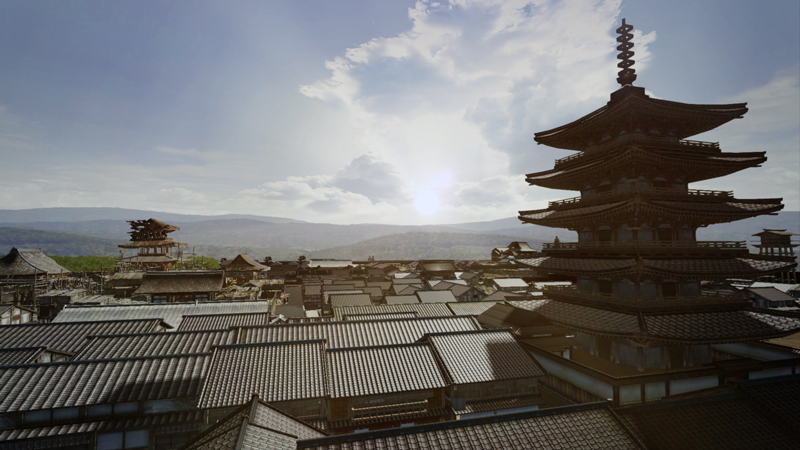 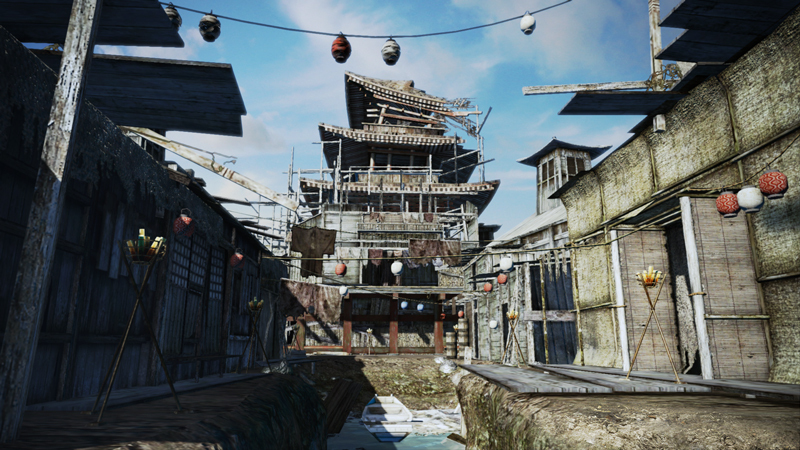 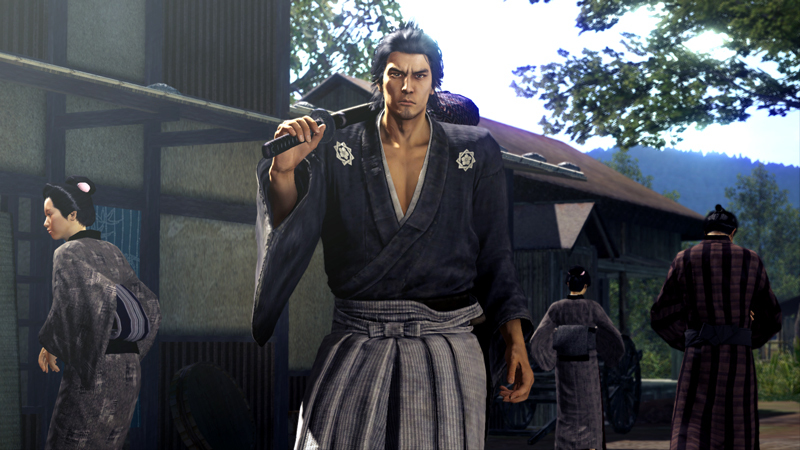 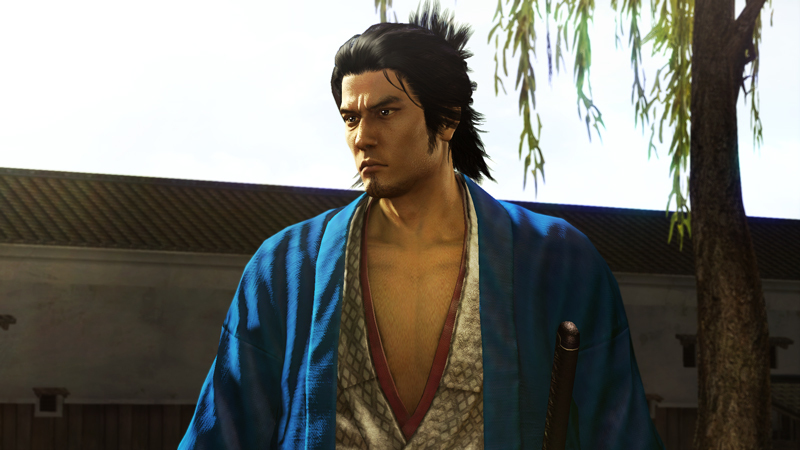 A website for Yakuza Ishin has been launched by SEGA, giving visitors to the page a Prologue, a look at the World and Cast pages. 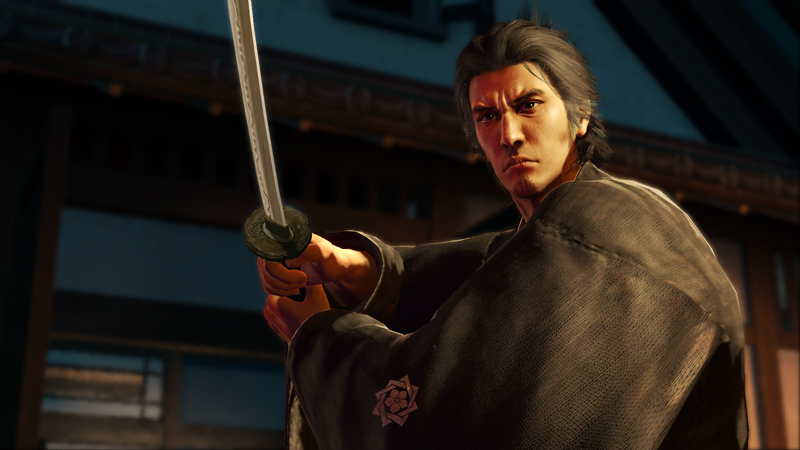 “In Ishin, Yakuza series protagonist Kazuma Kiryu becomes Ryoma Sakamoto, who is after the swordsman that killed his father and honored teacher Toyo Yoshida right before his eyes in Tosa,” syad the site. 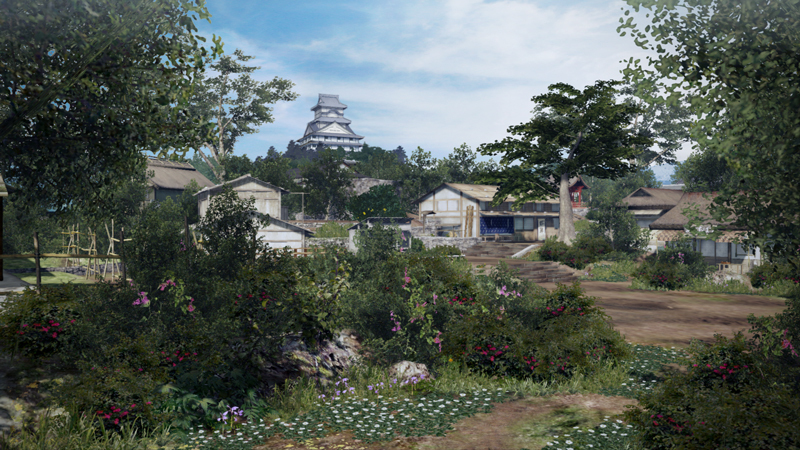 The website still doesn’t list any platforms, but producer Masayoshi Yokoyama said an update on the game will be included in next week’s Dengeki PlayStation. 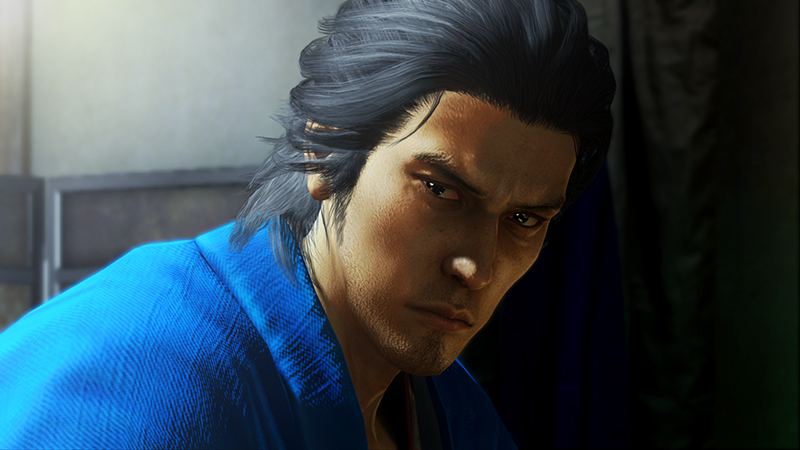 Translated into English as Yakuza Restoration, the game has not been announced for release outside of Japan at present.